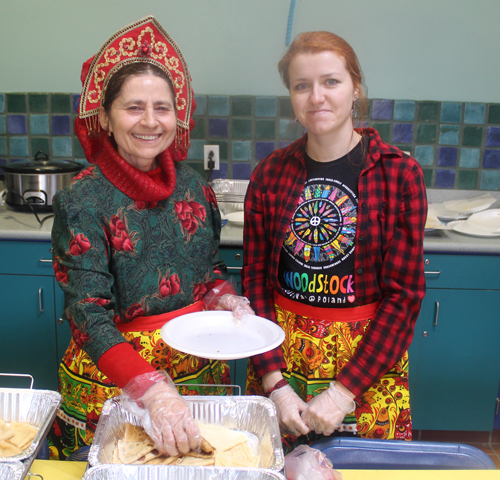 Maslenitsa is a Russian celebration of the imminent end of the winter. 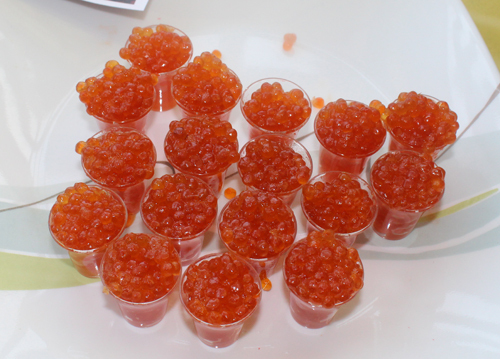 It has been compared to Mardi Gras or Carnival. 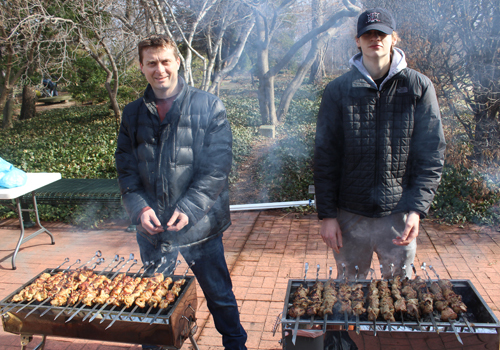 One of the favorite foods at the 2018 Maslenitsa celebration at the Cleveland Greenhouse sponsored by the Russian Cultural Garden of Cleveland was the Shashlyk. 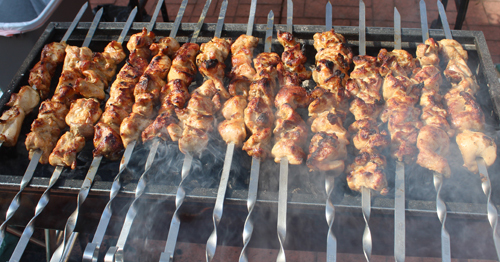 Shashlyk is like shish kabob and can be chicken, beef, pork, lamb and even fish. 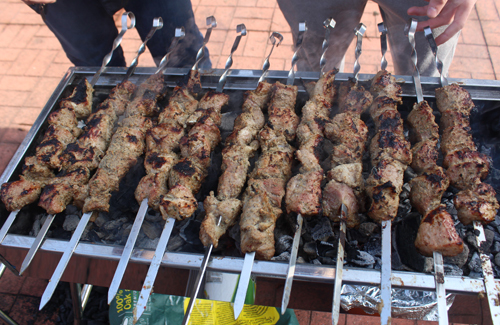 The meat is marinated and put on skewers and grilled on an open flame. 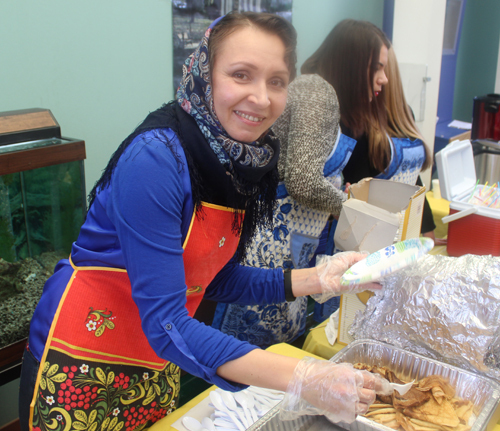 The Russian celebration of Maslenitsa also featured Blini (pancakes) (maybe with a cup of Caviar), Baranki (pretzels), Pelmeni (dumplings), Sbiten (traditional hot herbal beverage) and Petushki (Russian lollipop).